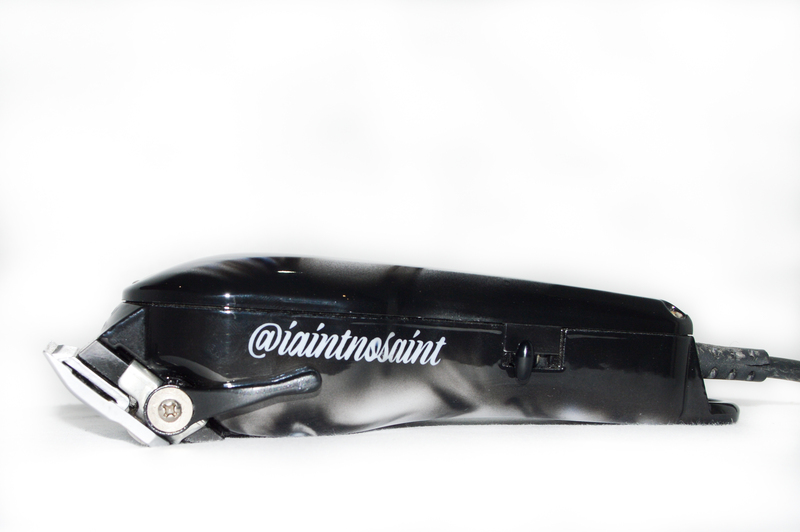 Just a few of my one of projects, custom mobile phone cases and customised Barbers clippers. One of Custom Phone Cases for Apple, Samsung and all brands. 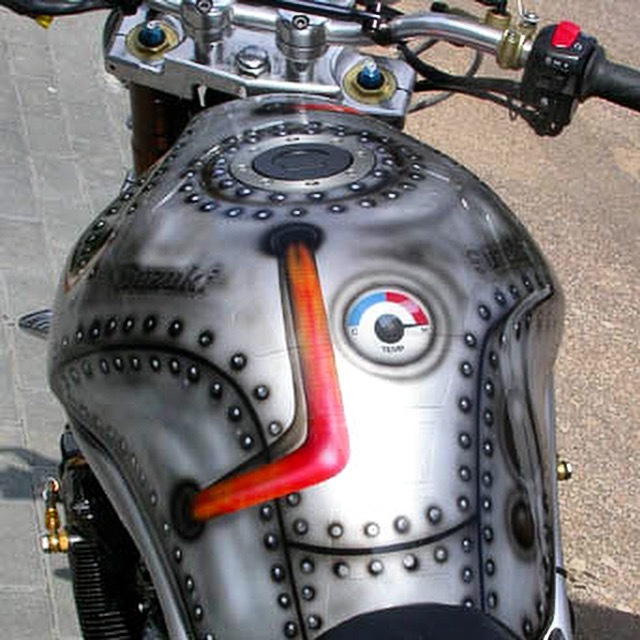 External Airbrush and Paint projects undertaken at your location. 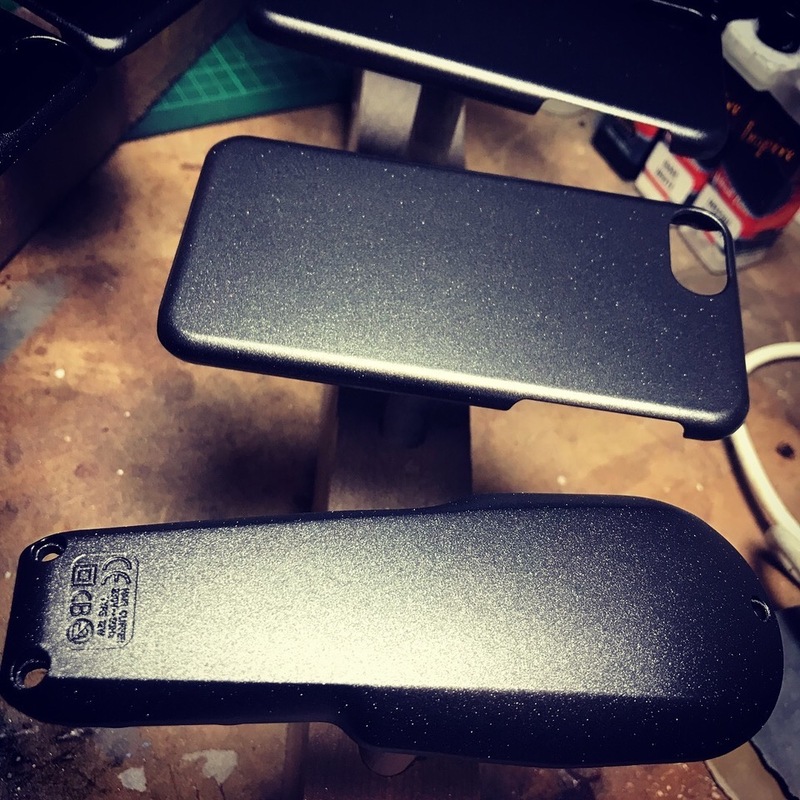 My custom phone covers are a combination of paint and airbrush which are then lacquered with hard wearing, high solid, urethane enamel clear coat. They are extremely hard wearing. 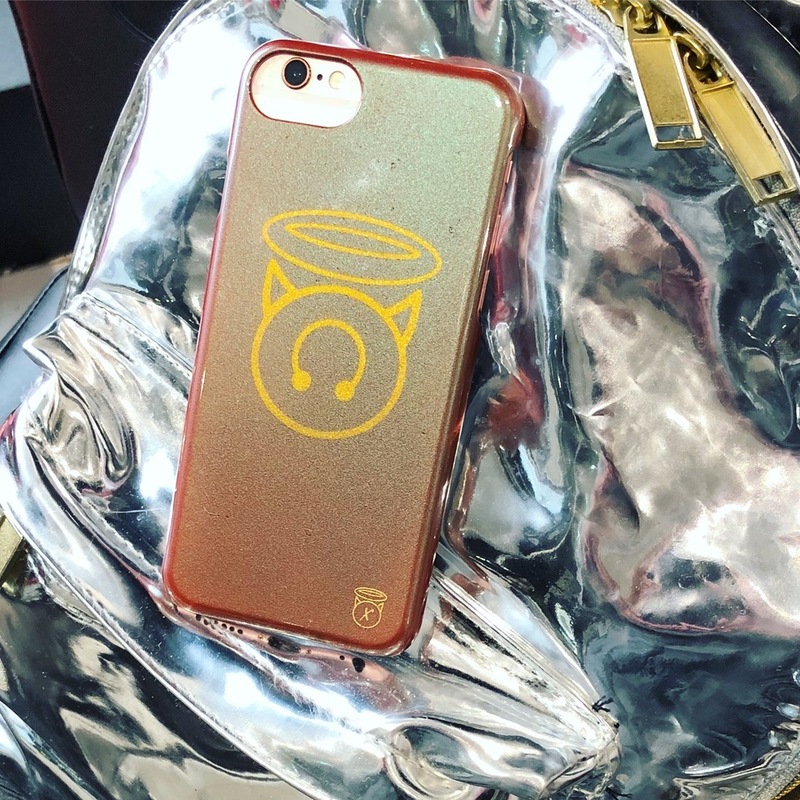 Not only will my custom Phone Case protect your smart phone, it will look incredibly stylish doing so. Each case is hand finished to the highest standard. 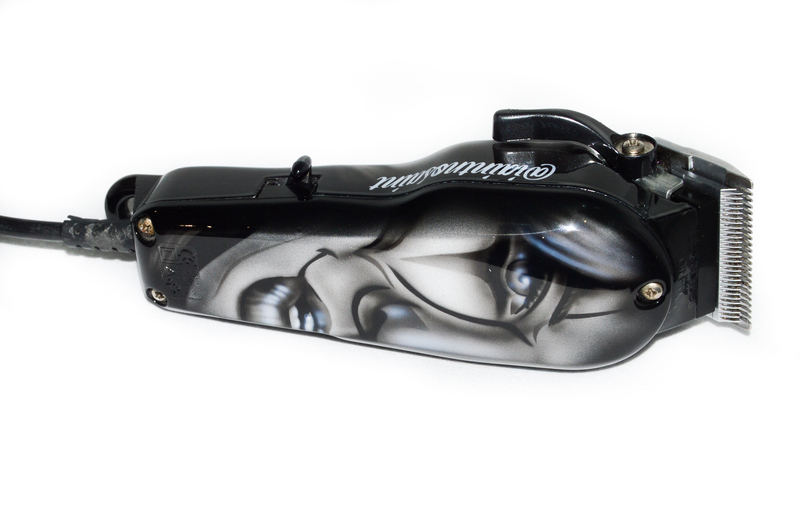 once signed by the artist they are then polished to a flawless finish. 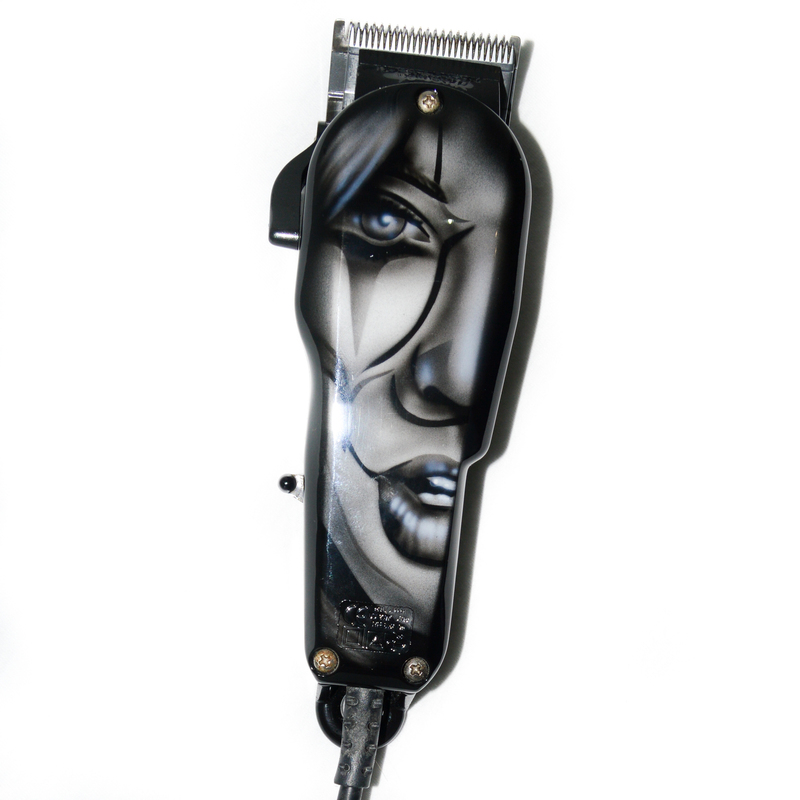 I can supply your new Barbers Clippers painted to your design. Alternatively why not send me your barbers Clippers to paint, clean and service? The greatest care is taken to achieve a “factory” finish. 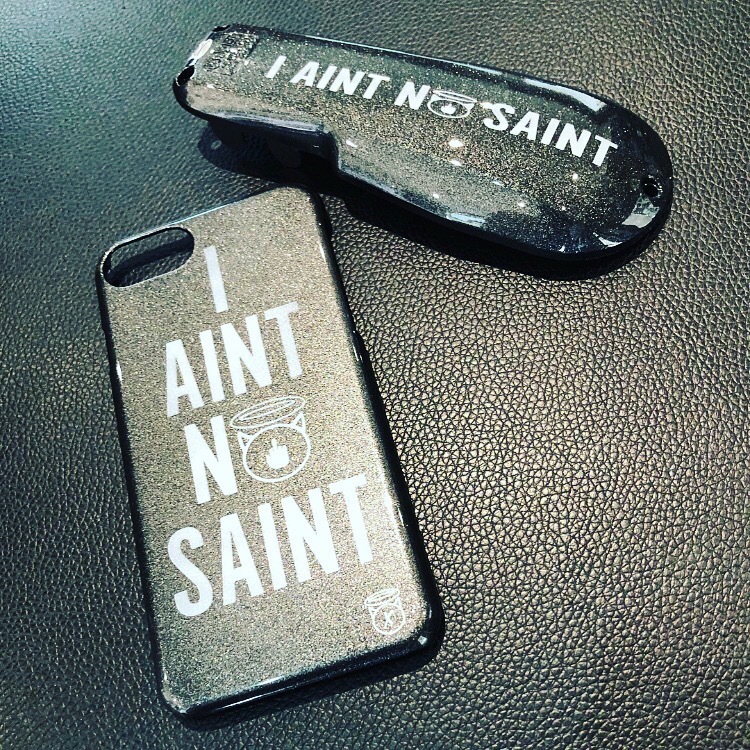 If you are looking for a one of custom phone case or a small run of high quality cases for your brand then look no further. Simply discuss your design with me and I will match colours and add your artwork or logo. From mild to wild the only limitation is your imagination. 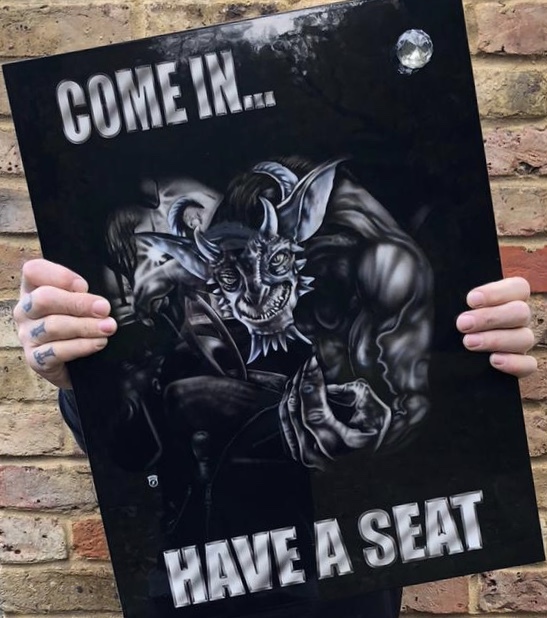 I specialise in painting high quality bespoke items, that last. 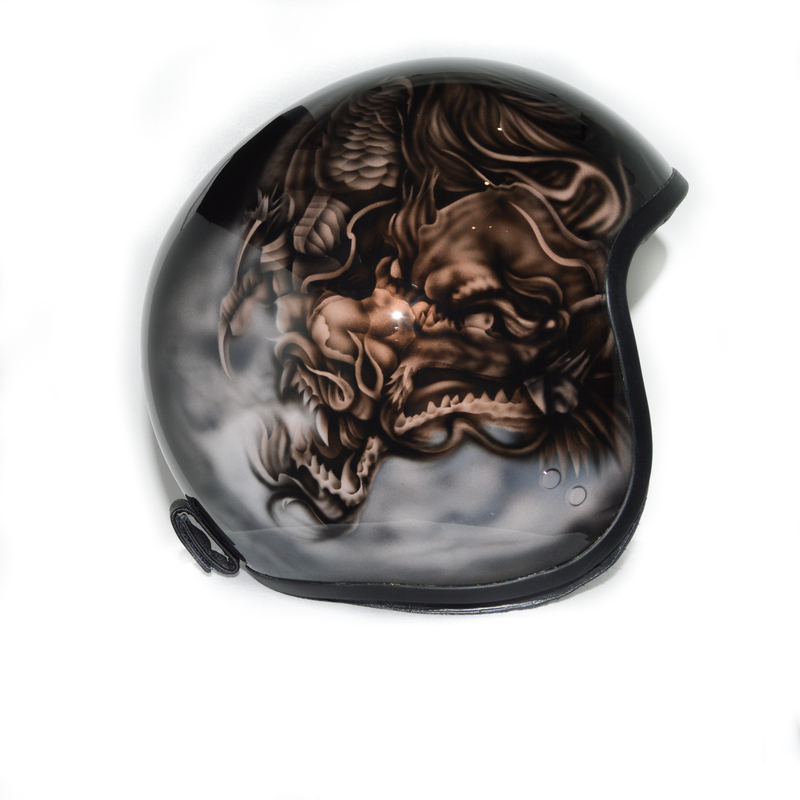 All of my work is signed and then clear coated with the highest quality urethane enamel. Please contact me for address and office details. strictly no visitors without appointment.